She’ll betray her King to crown her son. When Edward of York takes back the English crown, the Wars of the Roses scatter the Lancastrian nobility, and young Henry Tudor, with a strong claim to the throne, is forced into exile. 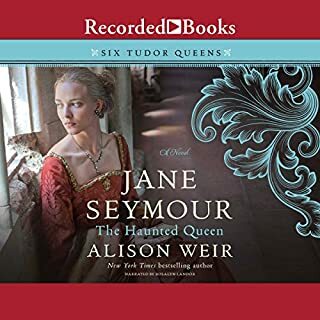 Recently widowed and vulnerable, his mother, Lady Margaret Beaufort, forges an uncomfortable alliance with Edward’s Queen, Elizabeth Woodville. Swearing an oath of allegiance to York, Margaret agrees to marry the King’s shrewdest courtier, Lord Stanley. But can she tread the precarious line between duty to her husband, loyalty to her son, and her obligation to God and the King? If you were one of King Henry VIII's six wives, who would you be? Would you be Anne Boleyn, who literally lost her head? Would you be the subject of rumor and scandal like Catherine Howard? Or would you get away and survive like Anna of Cleves? 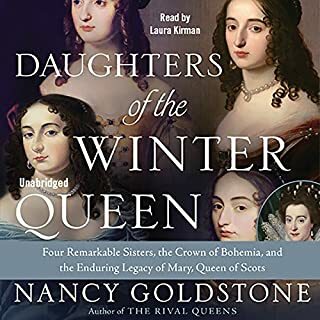 Meet them and Henry's other queens - each bound for divorce or death - in this epic and thrilling novel that reads like fantasy but really happened. Watch spellbound as each of these women attempts to survive their unpredictable king as he grows more and more obsessed with producing a male heir. And discover how the power-hungry court fanned the flames of Henry's passions...and his most horrible impulses. 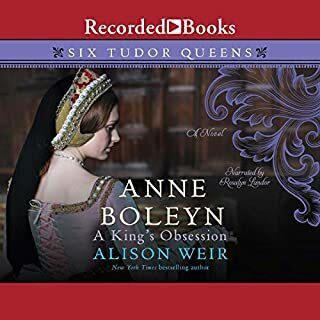 Whether you're a huge fan of all things Tudor or new to this jaw-dropping saga, you won't be able to get the unique voices of Henry and his wives - all brought to life by seven award-winning and best-selling authors - out of your head. This is an intimate look at the royals during one of the most treacherous times in history. Who will you root for, and who will you love to hate? One of the NYPL top 10 best books of the year. I thoroughly enjoyed this book. It was well written and wonderfully performed. It is very entertaining. 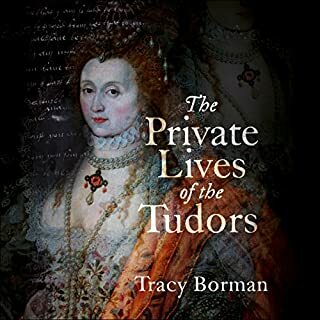 If you are like me and think you have read every Tudor book there has been and can't imagine there be something new, this is your book. This is not only a fresh new look but a joy to listen to. What a creative way to tell these women's stories. I would love for these authors to go even deeper into the women they wrote about. Thank you so much. This was so uniquely presented and I loved it. Each wife told her story in first person. Henry gave his viewpoint on the rise and fall of each queen as well. Of course it could only hit the highlights (or lowlights, if you will), but even in a short story format, it managed to give a complete overview of their story. 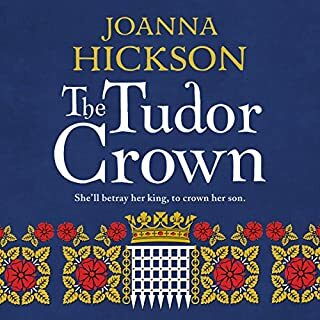 I’ve read many many many books on the Tudors, and this one is presented differently from all the rest. Definitely worth a credit and a few hours of your time. Each narrator brought their characters to life. I simply could not stop listening! Loved it! Excellent book. They really brought the characters to life. 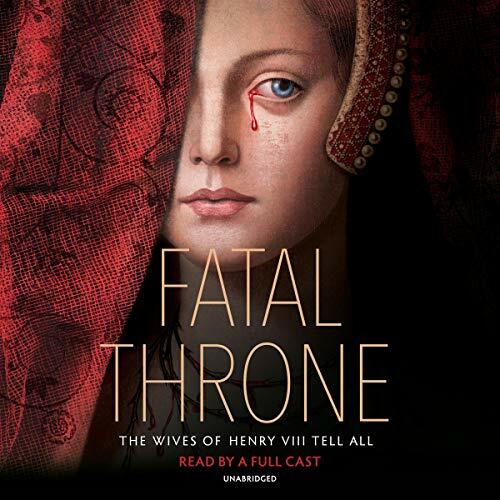 I love that each of Henry VIII wives had a voice. I love that we got to see Jane through Henry VIII's Pic after she died. There are seven different narrators for the six queens and King Henry III. I really enjoyed this unique approach and the performances were great. I know this is a little weird but some of my favorite parts were King Henry explaining his choices. 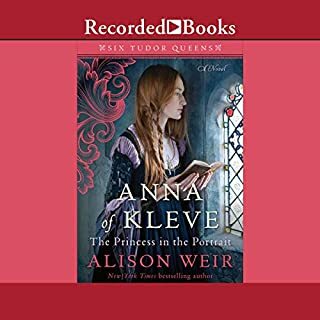 I wish Anna of Cleaves would of been read by someone else. Her monotone was horrible.